From hair to makeup to charity events, beautiful in more ways than one. Tell us how Allure Beauty started? Allure started in 2013 working with Motives Cosmetics as an unfranchised business owner with Market Australia. We quickly built a team of makeup artists who shared a passion of all things beauty. We started with pop-up stores and holding beauty events and workshops across Melbourne. 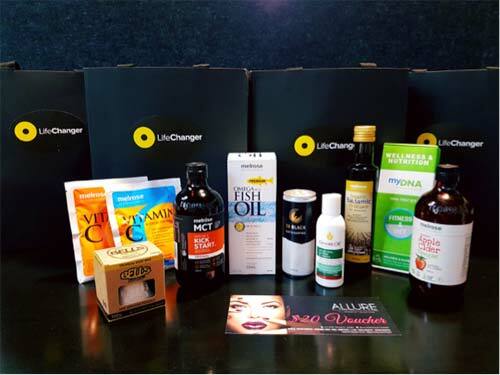 After a lot of hard work our business grew rapidly and we added more and more product lines and brands which led us to opening our first store in Craigieburn Central. 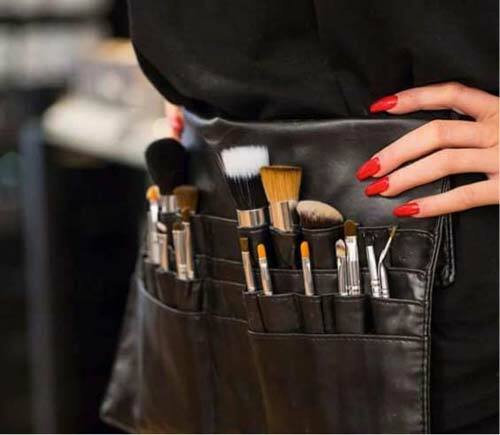 We are now an official stockist of Kryolan Professional Makeup, LA Girl, GHD, Inglot, Loving Tan, Modelrock Lashes, Garbo & Kelly and lots more… We now offer hair & makeup services along with our very popular makeup classes, workshops and exclusive beauty events. Our goal is to become the ultimate beauty shop, by expanding and combining all our hair & make up retail products, beauty services and make up training classes into a one stop beauty location. We have been working closely with Pareena at Parici Women Connect over the last 3-4 years and most recently sponsored the Parici Women Connect VAMFF Offsite Runway in support of UN Women Australia at the Hotel Windsor. We were lucky enough to have our glam squat backstage getting some of the models ready, a stall showcasing our amazing products and services and supporting an amazing cause. What does health mean to Allure Beauty? Health to us means being active and eating in moderation. We also think health is a solid balance between mind, body and soul. How do we get our hands on Allure products? 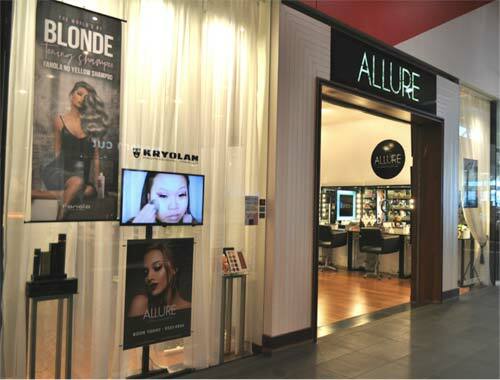 Online through our website https://www.allurebeautyshop.com/or in our gorgeous store at Craigieburn Central. What’s on the horizon for Allure Beauty in the coming 6-12 months? 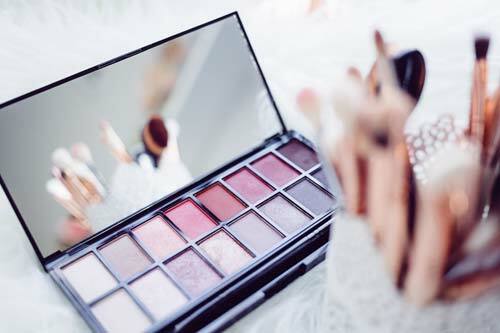 Allure Beauty Studio / We provide makeup lessons, workshops, skin and makeup consultations along with our amazing hair and makeup service 7 days a week!